Chess cartoon “Learning, playing chess” for the first year of study. 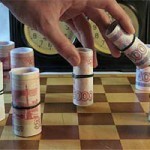 We bring to your attention to see a series of short training animation chess animated films “We Study, Playing Chess”. This chess animated film is created according to the special course program: “We study, playing chess” the first year of training the author: Gubatenko N. Y. 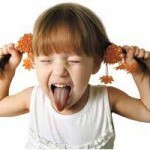 Details about a special course can be learned in this article. The founder of animation Gubatenko D. V. acquired copyright. 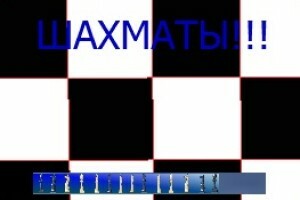 Dmitry provided to a site Fenix-64 an exclusive right to broadcast these animation chess animated films. For effective training we recommend to look through no more than 3 series for time. After viewing, it is necessary to discuss with the child that he saw and understood from this animated film. If necessary it is possible to repeat viewing. 1 . The child will know the name of all figures and as they go. 2 . To understand the value of figures. 3 . Will get acquainted with the chess notation and a chessboard. 4 . Learn the basic rules of game. 5 . Will get acquainted with basic terms of game. Animated films on chess acquaint the child with game in a bright and dynamic form, thus is rather effective method of training of children to chess.